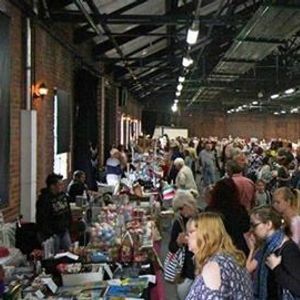 Unique Gift Fairs are pleased to announce their popular Craft and Gift Fair is back on Sunday 24 February in The Ironworks, with over 90 stalls selling a wide range of gifts and crafts from local Yorkshire businesses. The Newcomen Beam Engine is one of South Yorkshire’s finest surviving legacies of the Industrial Revolution. Built in 1795 the Engine was designed to extract water from Elsecar New Colliery to allow the exploration of deeper coal seams.